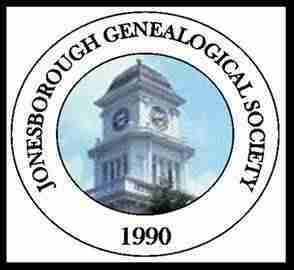 The Jonesborough Genealogical Society will provide you with two opportunities to research your family history in October. The first will be the society’s genealogy help night on Thursday, October 11th at the Washington County-Jonesborough Library, 200 Sabin Drive, Jonesborough, from 6 pm to 8 pm. Society members will be on hand in the genealogy and history center to help you find information on your family. The second opportunity will be on the society’s genealogy day on Saturday, October 27th at the Washington County-Jonesborough Library, 200 Sabin Drive, Jonesborough, from 9:30 am to 12 (noon). Again, society members will be on hand in the genealogy and history center to help community members and members in their research as well as work on on-going projects of the society.